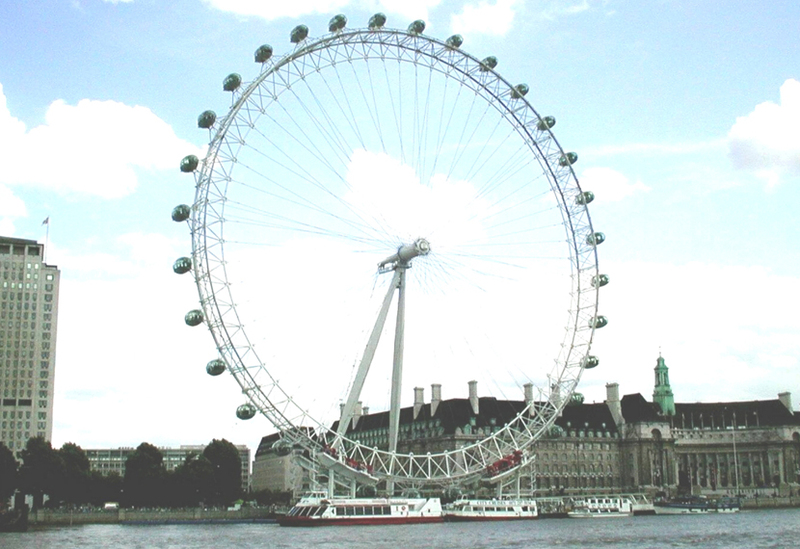 We were called upon during the inception of the London Eye to solve an engineering conundrum. 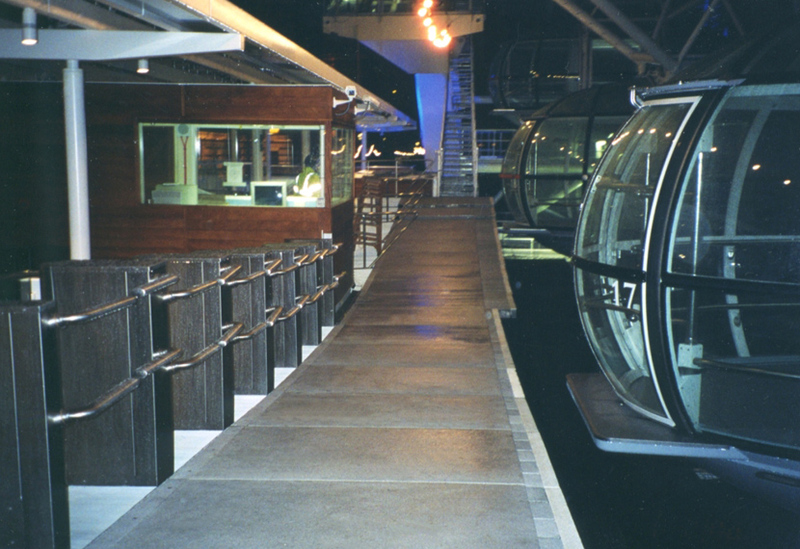 When the 135m high wheel was manufactured, it was envisaged that the combination of manufacturing tolerances and wind could cause the gondolas to move by up to 800mm in relation to the loading platform. 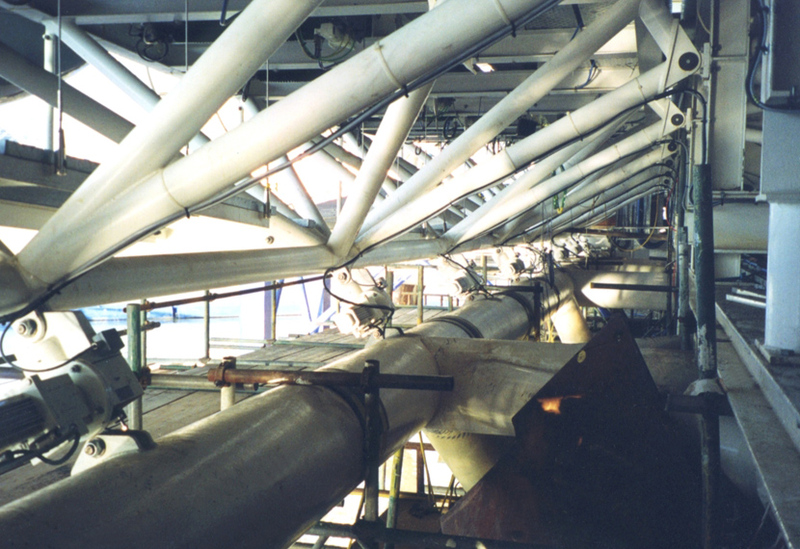 The diameter of the wheel was also expected to change by up to 400mm due to seasonal variations in temperature. 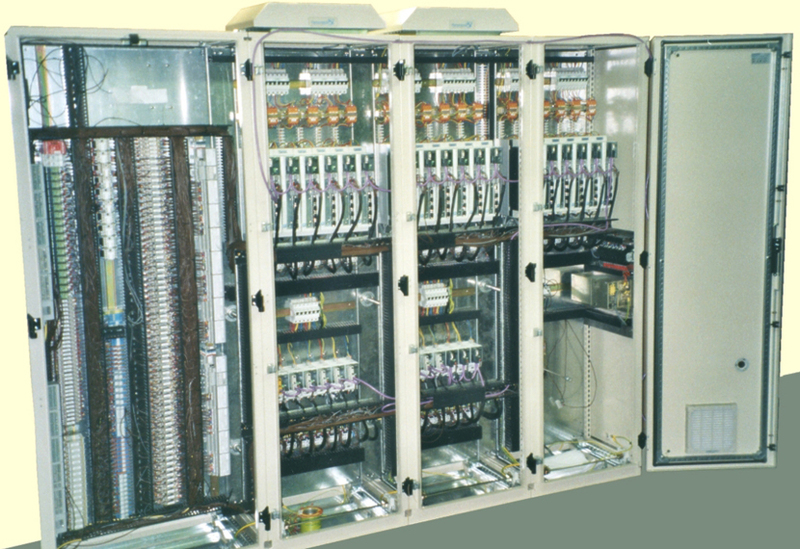 Working in collaboration with the control systems contractor, we designed and supplied the automated system used on the loading platform, together with the automated loading gates which are synchronised with the passenger capsules as they move past. 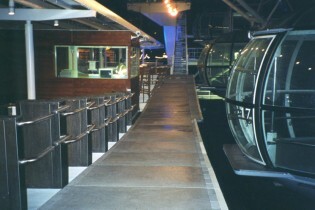 The loading platform featured fingers that moved in and out to maintain the gap between the platform edge and the gondolas, as well as moving vertically to cater for discrepancies or movement within diameter of the wheel. 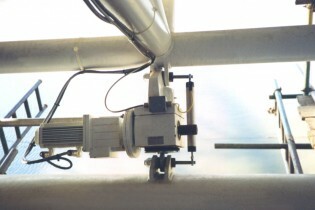 With the tolerances unknown until the wheel was built, the system automatically compensates for any variations in geometry and can be called on at any time.